Dunlop SP Sport Maxx GT600 is an extreme performance run flat tyre for super sports cars. Dunlop SP Sport Maxx GT600 is an extreme performance run flat tyre for super sports cars. 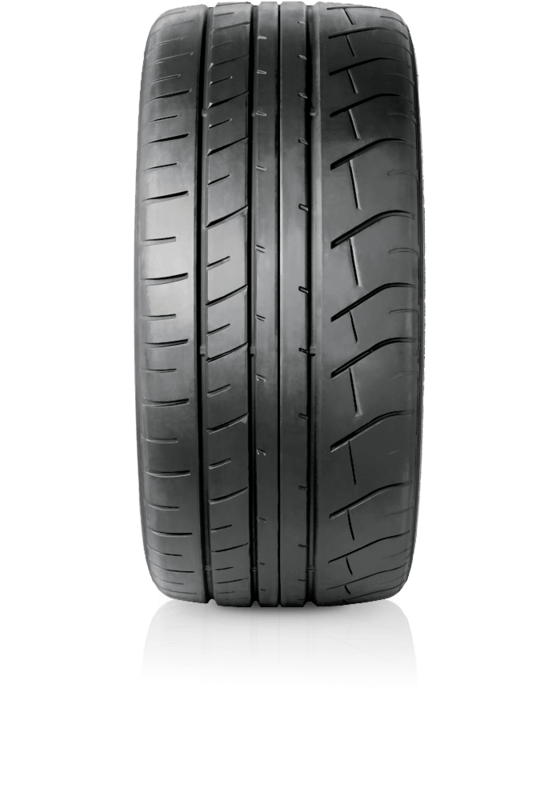 The asymmetric tread pattern helps provide a balance of wet and dry performance, with the solid center rib enhancing steering response and driver feedback. The internal construction helps maintain the tyre's shape, enabling smooth performance at highway speeds. The tread design reduces noise and the sweeping grooves help provide efficient water evacuation for enhanced wet traction. The GT600 is a Dunlop Self Supporting Technology tyre and will temporarily support the weight of the car even after a loss of air pressure.